With every March in the Valley comes a feeling of renewal — the Spring Bulb Show at Smith, that exquisite extra hour of daylight, a breeze that doesn’t slice through your very soul. And with that new sense of life comes the urge to get out and about, to emerge from our months of fireside hibernation and catch up with old friends, and maybe — just maybe — catch a movie while the sun is still shining. The full slate of films is too much for one column to cover: the festival will bring in 21 features, shorts, and documentaries, and host screenings and events at 16 venues throughout the region. For the full schedule, film trailers, and discounted pricing on festival passes, head over to pvjff.org; in the meantime, here is a look at just a few highlights from the first few days of it all. 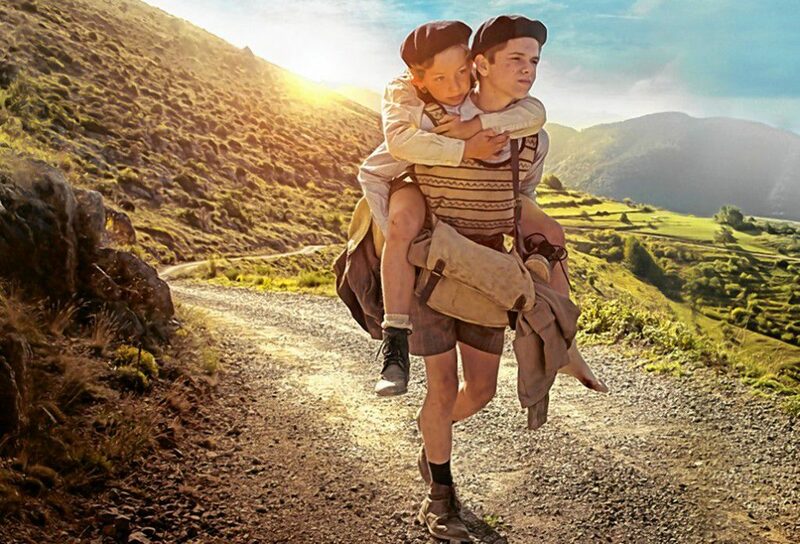 Opening night features the 2017 drama A Bag of Marbles, director Christian Duguay’s film based on Joseph Joffo’s much-loved autobiographical novel. The story of two young Jewish brothers trying to survive on the go in German-occupied France is both suspenseful and heart-warming. As Joseph and Maurice make their way to the “free zone” in southern France, they are forced to rely on courage, ingenuity, and a bit of pure mischief to escape the persecution that surrounds them. The opening night screening will also feature a reception and Q&A with Simon Sibelman, professor emeritus of French and Judaic, Holocaust, and Peace Studies at Appalachian State University. A Bag of Marbles, March 28, 7 p.m. (reception 6:15 p.m.), Rave Cinemas, 864 Riverdale St., West Springfield. Encore screening: April 1, 7 p.m., Greenfield Garden Cinemas, 361 Main St., Greenfield. Sibelman is on hand again the next day, when he introduces Chasing Portraits in an afternoon screening at the D’Amour Museum of Fine Arts in Springfield. Elizabeth Rynecki’s 2018 documentary is both a war story and a memoir: first, about artist Moshe Rynecki, who was deported to the Warsaw Ghetto and later killed in the Majdanek concentration camp. 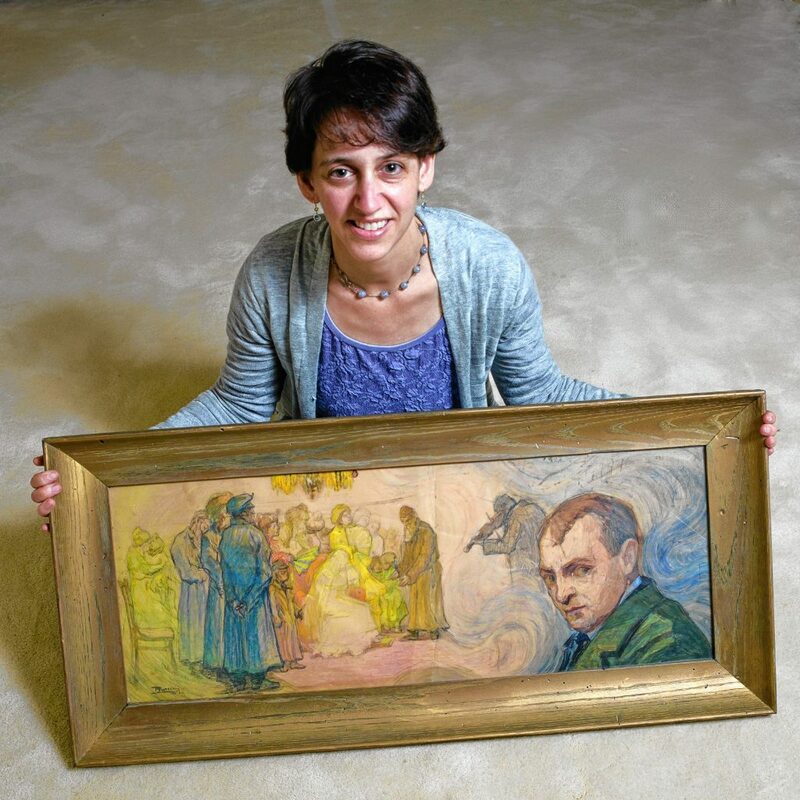 Before his deportation, Rynecki placed some 800 paintings with friends for safekeeping. After his death, his life’s work found its way all over the world. And that leads to the memoir portion of the story: the director is the artist’s great-granddaughter, on a mission to find the elder Rynecki’s remaining works. Along the way, she crafts a story that explores both the vision of a singular artist, and the enduring effect his work has had on those who view it. Chasing Portraits, March 29, 1:30 p.m., D’Amour Museum of Fine Arts, 21 Edwards St., Springfield. 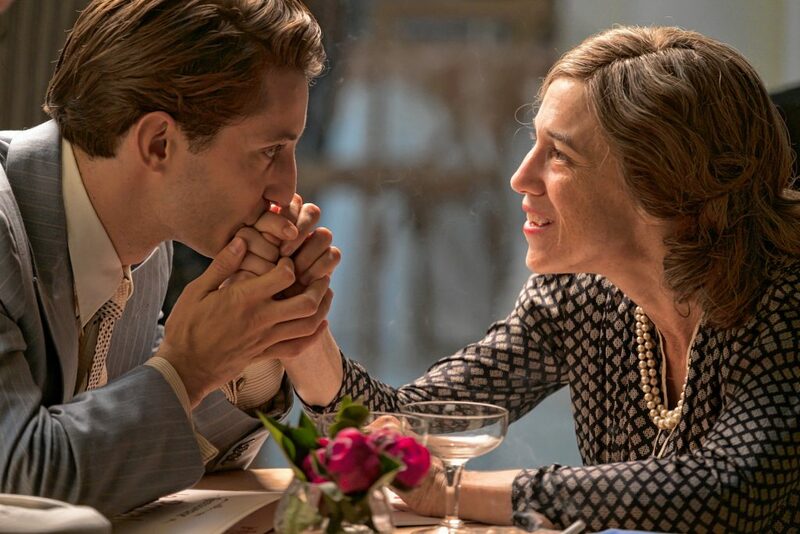 Jump over to Amherst on Saturday for the Western Mass premiere of Promise at Dawn, the story of novelist, war hero, and cultural icon Romain Gary. A prolific writer who won France’s highest literary prize twice — though it is supposed to be given only once to any given author, Gary won a second under a pseudonym, and then had his cousin’s son pose as the author — he was also married to Jean Seberg (Breathless) and once challenged Clint Eastwood to a duel (over Seberg). But his earlier years, on display here, were marked by childhood poverty in Poland and a close relationship with his driven mother Nina, who continually pushed Gary toward bigger things. Promise at Dawn, March 30, 7:30 p.m., Yiddish Book Center, 1021 West St., Amherst. Also this week: local filmmaker (and Emmy-award winner) Kate Geis will be featured in this year’s Ciclismo Classico Bike Travel Film Festival, which honored her film Not Quite Out of the Woods with the Massachusetts Award for best film involving the state. The film documents a father and daughter’s first overnight “bikepacking” trip, undertaken not long after the five-year old was diagnosed with leukemia. “Running after a five-year-old on a bike was challenging, but she inspired me to keep up,” says Geis, who hopes that people will find inspiration in seeing young Eleanor — “an amazing kid with amazing parents” — doing what she loves. Ciclismo Classico Bike Travel Film Festival, March 28, 7 p.m., Academy of Music, 274 Main St., Northampton.